Screaming through the atmosphere on nimble ailerons, the TIE/sk striker is a unique starfighter designed to excel at both air and space assaults. 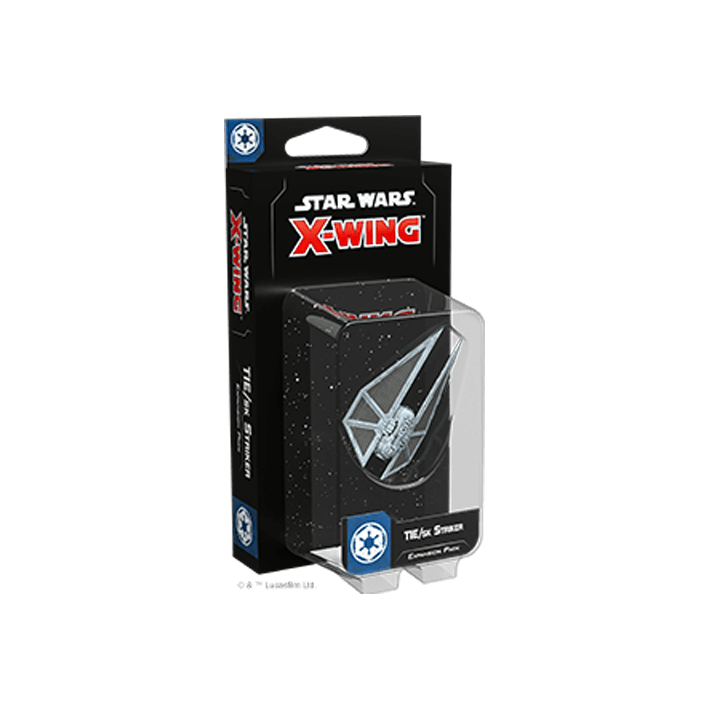 Its atmospheric capabilities give it unique and flexible movement patterns that can surprise even veteran opponents, as its heavy firepower lets it wear down nearly any foe.With the TIE/sk Striker Expansion Pack, you have a new option for rounding out your Imperial squadrons. 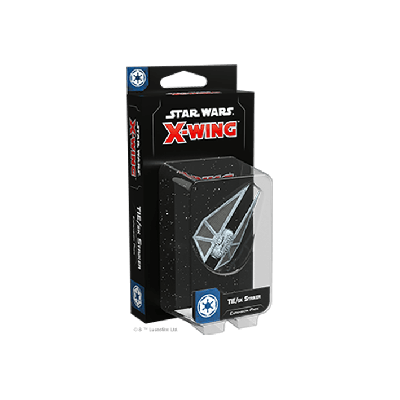 In addition to the fully assembled, pre-painted TIE/sk striker miniature, five pilots stand ready to swoop into battle and protect the Empire, while five upgrade cards give you the chance to further customize your squadrons.